What do you think? Did you even see Volume 1? 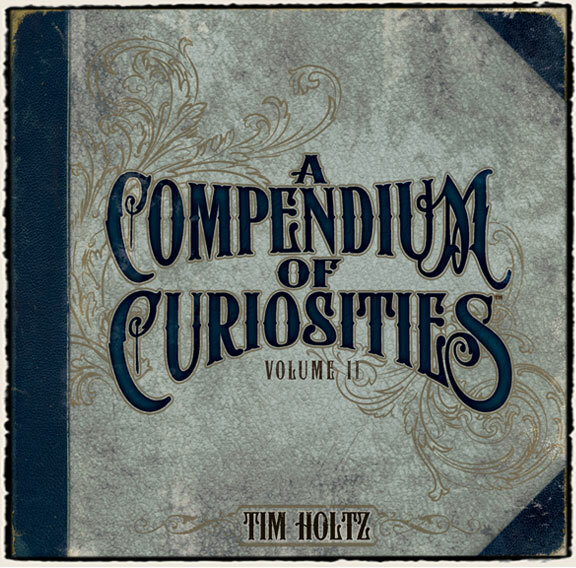 I have NOT seen Volume 1, but anything Tim Holtz is always beyond my expectations, so I'm sure this is going to be fantastic!! I've read I a million times.. don't own it but pick it up every time I'm in a craft store.. so excited for II!! I have seen 1 and it makes me want them both really bad. Exciting stuff! I have the first book and looking forward to this one. I can't wait for this - I love Volume 1! I own Volume 1 and can't wait to get this one! Definitely a must have in my book! I didn't realize Tim has a second one coming out...eeeeek, gotta have it! I have the first one and see something different every time I open it!